Cushing’s disease (Pituitary Pars Intermedia Dysfunction, PPID) as you may be aware is a common ‘old pony’ disease, in which there is a degeneration of the pituitary gland, leading to less dopamine being produced. Dopamine regulates another part of the pituitary gland called the pars intermedia, which controls the secretion of hormones such as ACTH and cortisol. 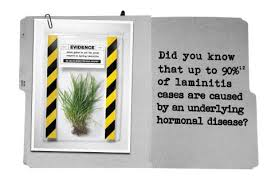 With less dopamine, the pars intermedia produces more ACTH and cortisol, leading to the recognisable signs of Cushing’s disease such as laminitis, hairy coat, sweating, weight loss, lethargy and increase drinking and urination. 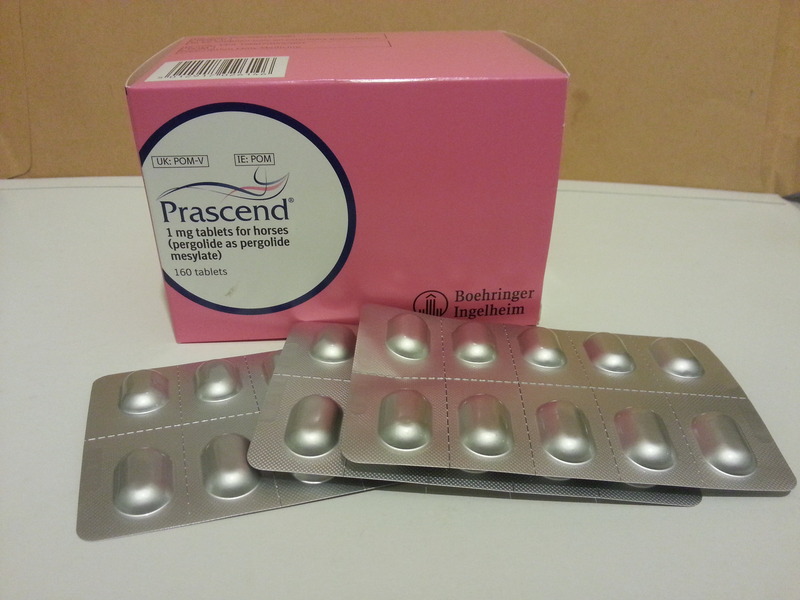 Once diagnosed with PPID, treatment with Prascend capsules helps normalise these hormone secretions from the pars intermedia into the bloodstream. The ‘Lets talk about Laminitis’ scheme and further research has shown a seasonal variability of plasma ACTH. Importantly, from August to October ACTH levels, in both normal and PPID cases, rise significantly. This greatly increases the sensitivity of ACTH testing during these months. I am advising clients with a patient suffering from Cushings disease to have their horse or pony tested ANNUALLY during this period (August to October) to ensure ACTH levels are being kept within normal levels by their daily administration of Prascend. Likewise any animal in the ‘Grey zone’,i.e. with suspicions of Cushing’s disease but not yet with an abnormal blood test result, would benefit from re-testing before the end of October. 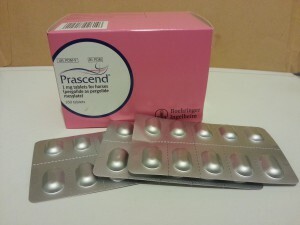 Equally Clients with previously border line results may be eligible to a further FREE re-test, if not presently medicating with Prascend. To encourage you toward an Annual ACTH blood test, I will be offering reduced lab fees, until the end of October, with an additional 10% discount on your next Prascend order. 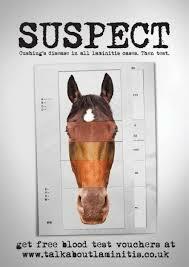 This entry was posted in Uncategorized and tagged ACTH, Laminitis, Lets talk about Laminitis, Prascend, voucher. Bookmark the permalink.